Claudia Alan Inc. was founded in 2003 with a vision to create beautiful accessories that make a difference. In 2007 we began contributing to the Canadian Breast Cancer Foundation and to Susan G. Komen Puget Sound through the sales of our Pink Ribbon Readers line. 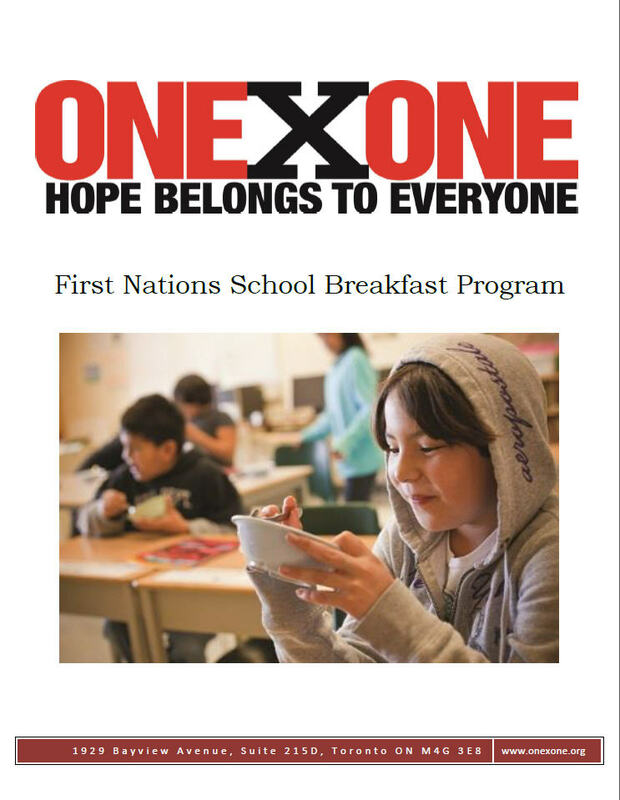 Then with the launch of AYA in 2009 we partnered with the OneXOne Foundation and their First Nations School Breakfast program. With the launch of our C4 Eyewear line in 2015 we are now partnering with Cause We Care Foundation helping out single mothers and their children. We partnered with the OneXOne Foundation whose breakfast program helps at risk kids in Northern communities start their day with a healthy breakfast. To date through the sales of our AYA eyewear line we have raised over $100,000 and help OneXOne give away over 700,000 balanced breakfasts each year. Currently they are able to reach 4600 students each day in 35 schools in 28 communities. In November 2014 we released a limited edition Hope Belongs to Everyone gift set ($65) that includes AYA’s most popular polarized aviator style sunglasses, an embossed case, cleaning cloth and thank you card. At $65 this stylish gift set packs a big charitable punch. Each set sold, includes a donation to feed a hungry child for one week through OneXOne Foundation. The gift set has an $80 value, but the contribution to a child in need is priceless. 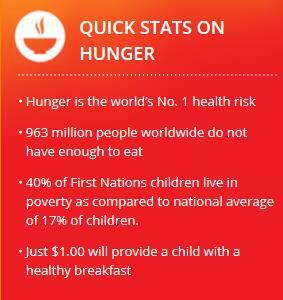 Visit OneXOne to find out more about the breakfast program and their other incredible initiatives to improve the lives of children in Canada, the USA and around the world with programs dedicated to five fundamental pillars: water, health, education, play and nutrition. With C4 Eyewear, we have collaborated with Canadian fashion expert Susie Wall in a stunning, fashion forward debut collection in support of Cause We Care. Susie is one of Canada's most respected style influencers across digital and traditional media channels. Susie is a member of the Board of Directors for Cause We Care, a Vancouver based foundation dedicated to helping single mothers and their children in need. $5 from each sale of C4 Eyewear is donated to honor these families.